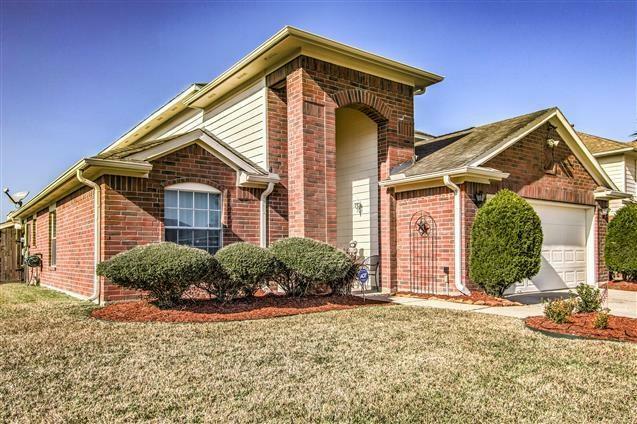 Beautiful freshly updated home in LaPorte ready for move in. Light and Bright throughout. With beautiful outdoor living! 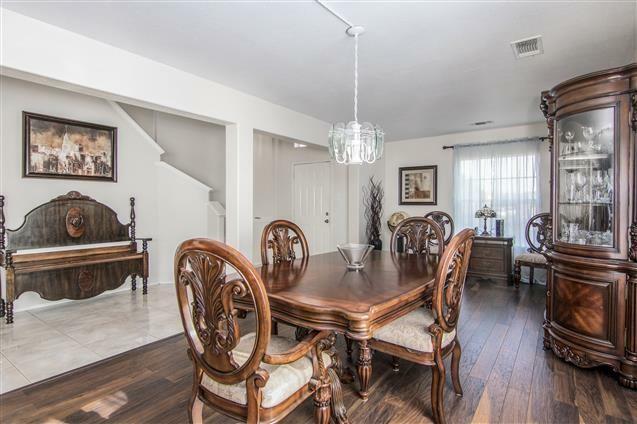 Walk into to this home and you are greeted by soaring ceilings in entry. Beautiful architecture. As you walk in you have beautiful views of the outdoor living with Electric Gas ready to start entertaining. Living area is open concept to your chefs dream kitchen. Beautiful island . 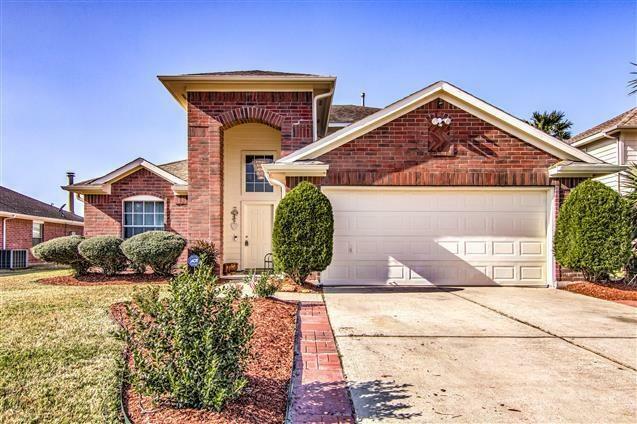 This home also has a sprinkler system ,large pantry, French doors from master to outdoor living, Jacuzzi tub in master , Recent updates include Security lighting, Paint interior and exterior, Carpet and HVAC in 2018. This home has NEVER flooded and has no back neighbors. 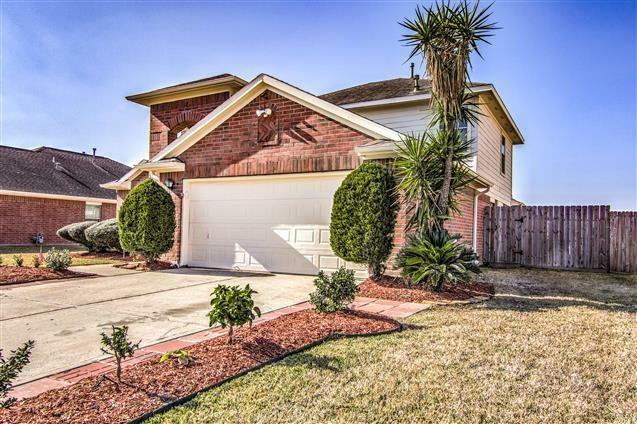 You will truly love this home !